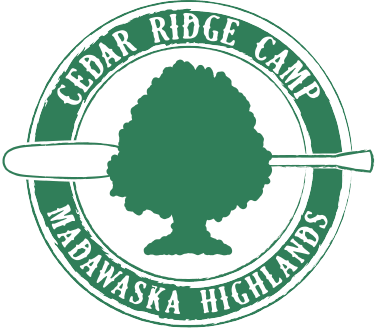 At Cedar Ridge, girls and boys advance themselves in a skill-based program highlighted by canoeing, horseback riding and climbing. There is an emphasis on personal development and learning to live together comfortably in an outdoor environment. Our spectacular site, facilities and carefully selected staff combine to create an exceptional camping experience.